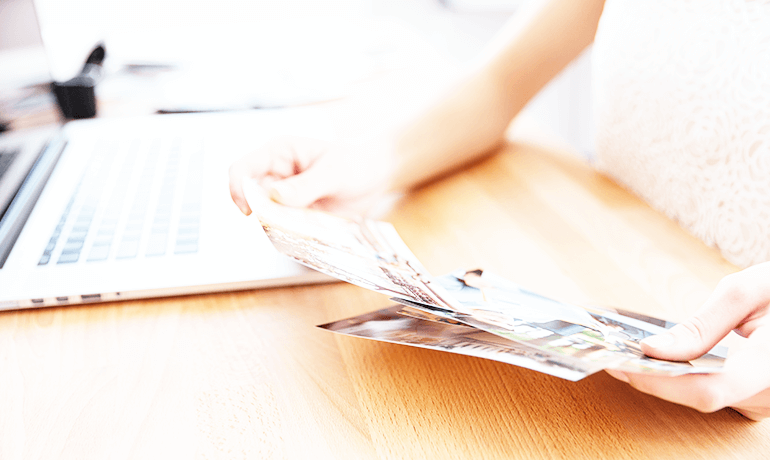 Send your photos from your devices with our online print service. With just a few clicks, you can choose the dimensions of your photos and the type of paper you prefer. You can pick up your order in store within 24 hours of receipt. If you prefer delivery, a delivery service is available.